Photo credit: Bethann Frillman. Retrieved via Flickr. Click for more information. A pilot study in Wake County, North Carolina, finds that 25 percent of children who are homeless are in need of mental health services. The study, conducted by researchers at North Carolina State University and Community Action Targeting Children who are Homeless (CATCH), highlights the need for more screening and support for the millions of homeless children in the United States. “These children have often been exposed to domestic or neighborhood violence, chronic poverty, inadequate healthcare and other circumstances that place any child at risk of mental health problems,” says Dr. Mary Haskett, a professor of psychology at NC State and lead author of a paper on the research. “As a result of their exposure to those difficult life circumstances – combined with living in a shelter – homeless children are at a much greater risk of developmental delays, social and emotional problems, and problems at school,” says Jenna Armstrong, a Ph.D. student at NC State and co-author of the paper. “And the scale of the problem is huge.” A 2014 report from the National Center on Family Homelessness found that 2.5 million children are homeless each year in the U.S.
“Our research was aimed at defining the scope of the problem and determining whether screening children at homeless shelters could be a valuable tool for connecting families with resources to help meet a child’s mental health needs,” Armstrong says. The researchers drew on data from CATCH, a Salvation Army-funded project that works with homeless families at 11 shelters in Wake County to address the mental health needs of children. The CATCH project screens children who enter the shelters, assessing each child’s development and social-emotional functioning. Haskett and Armstrong evaluated screening data on 328 children, who were between two months and six years old. “We found that 25 percent of the children in shelters needed mental health services, based on their social-emotional functioning,” Armstrong says. “This rate is certainly much, much higher than in the general population.” For purposes of comparison, Columbia University’s National Center for Children in Poverty reports that social and emotional problems impair 10 to 14 percent of U.S. children from birth to age five. The researchers also found that school-age children, between five and six years old, also performed well below average on language and academic skills. This affected both boys and girls, though boys performed significantly worse than girls in both areas of functioning. The paper, “Developmental Status and Social–Emotional Functioning of Young Children Experiencing Homelessness,” is published online in the Early Childhood Education Journal. The paper was co-authored by Jennifer Tisdale of CATCH. The work was supported by the Salvation Army, Wake County Smart Start and the John Rex Endowment. Abstract: The developmental status and social–emotional functioning of young children who are homeless has received inadequate attention in spite of high rates of homelessness among families with young children and the potentially negative impact of homelessness and associated stressors on children’s well-being. The aim of this study was to gain understanding of homeless children’s social–emotional adjustment and their functioning in language, motor, and cognitive skills. We also examined gender and age differences in those areas of development. The sample included 328 children residing with their parents in one of 11 emergency shelter or transitional housing programs for families who were experiencing homelessness in a central NC county. Child case managers administered the Brigance Early Childhood Screen II and the Ages and Stages Questionnaire: Socioemotional form in the shelter setting. Findings indicated variability in competence among the children, with some children performing above average on the developmental screening and demonstrating few social–emotional problems. However, developmental scores for overall functioning of the sample were significantly below the norming group, with particularly low functioning in language and communication skills. Parents of 24.8% of the children had substantial concerns about their children’s mental health status. 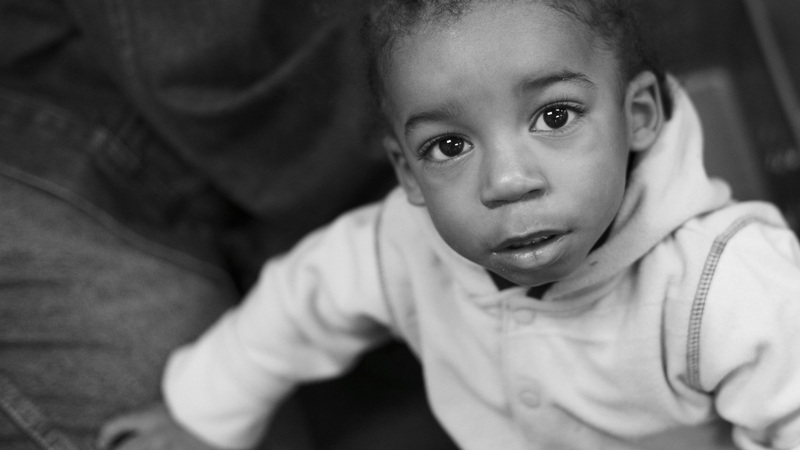 Although there are individual differences in adjustment of children experiencing homelessness, results support wide-scale screening and access to early intervention for these vulnerable children. Future investigations could be directed to identifying factors associated with resilience among children without homes. One study worth the effort and the time, thank you! How can the average citizen help or get involved?